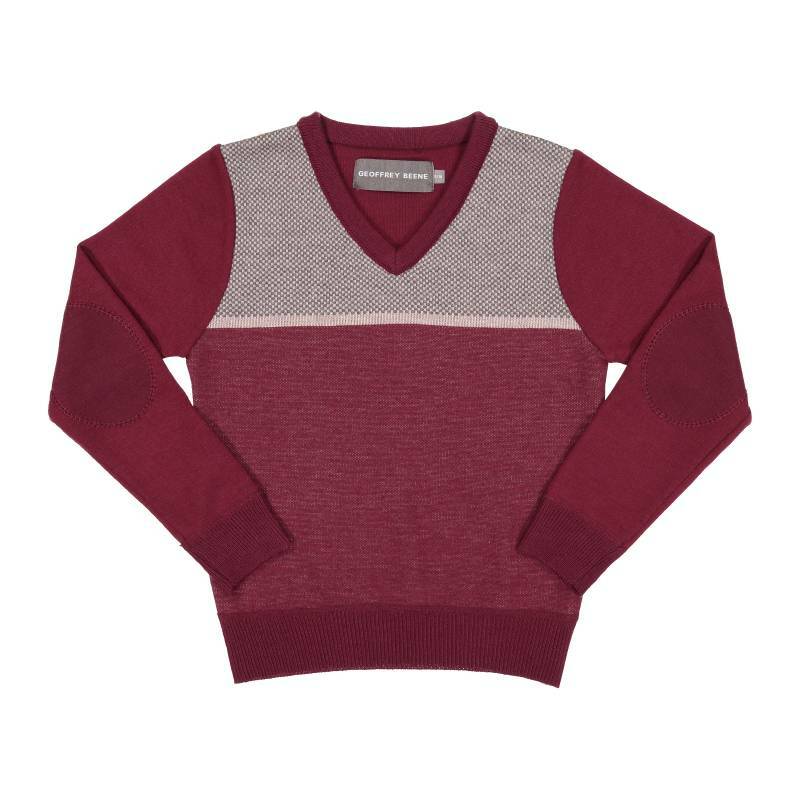 This boys V Neck long sleeve sweater is perfect for all occassions. Made with a acrylic blend this sweater is extremely warm, soft and comfortable. We cover all boys sizes. Please make your selection from the size drop down menu. These are sized for the average size boy so please order a size up if you are unsure.